Don’t fancy going out every evening to have a tea, but have no energy for cooking at home after a hard working day in the office? Then a slow cooker is definitely a solution for you. 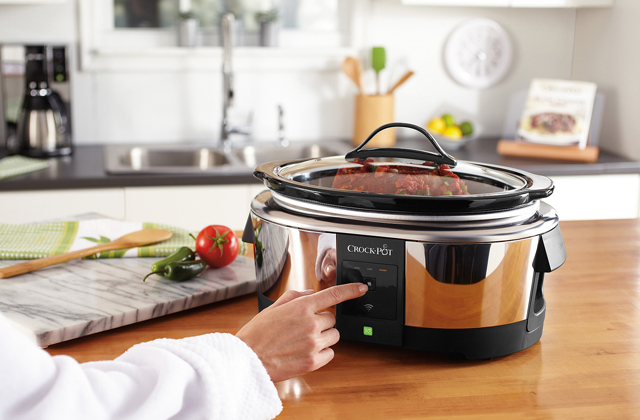 The food cooked in a slow cooker has a richer buffet of tastes. Want to eat healthy and nutritious foods without a hassle of messy and time-taking cooking? Looking for an easy way to have your dinner ready when you come home after a hard working day? You need a crock pot. This compact kitchen appliance will let you eat freshly cooked meals every day without spending hours for the cooking process. 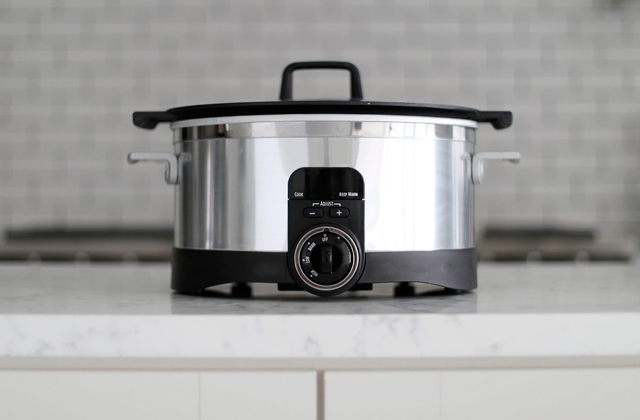 Below, we’ve compared 5 top-selling models to help you choose the best crock pot for your kitchen arsenal.